Eighty One Form (Old Form): This is probably the first time anyone has put the Wu (Hao) 81 Form out for the world to see! This form was originally designed by Hao Weizhen, and clearly shows how the 96 form was derived from it. 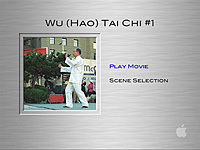 Note: This DVD contains both demonstrations (many for the first time, such as 81 form, sword, and staff) and detailed teachings of two basic training techniques: qi exercise and standing post. All individual forms’ (96, 81, sword, and staff) are captioned in both English and Chinese. 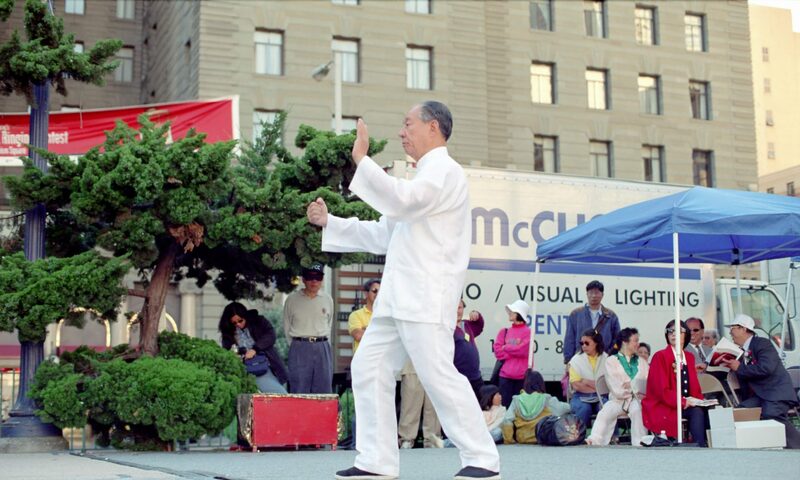 The teaching part is conducted in Chinese but with English interpretations.